From the moment I left work on Wednesday until nearly 6PM on Thursday we were in ‘birthday mode’ – cooking, prepping, baking and so on. 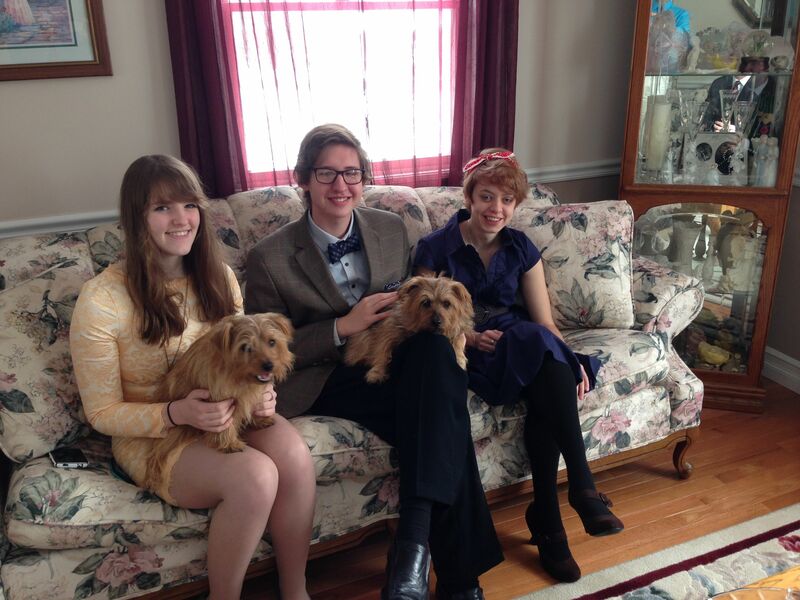 All for Christopher’s 16th birthday tea party. He wanted it small – six people – but due to school vacation week it ended up as a party for four. That was fine – two of his best friends were there for what ended up as an extended party. So while I had a post in the works along my normal lines, I thought it would be interesting to look at why you might want to host your own tea party. It was a lot of work, but we had a blast! This is the most obvious ingredient of a tea party, and also one of the most fun! We bought FIVE different teas, just an ounce or two of each. Loose quality teas can run from $4 – $10 per ounce, so it can add up quickly. But if you are a fan, it is worth buying! The teas we bought ranged from black teas, green teas, flowering, oolongs, and so on. The pot at the top contained a tea blend called ‘Paris’, a huge hit with everyone. 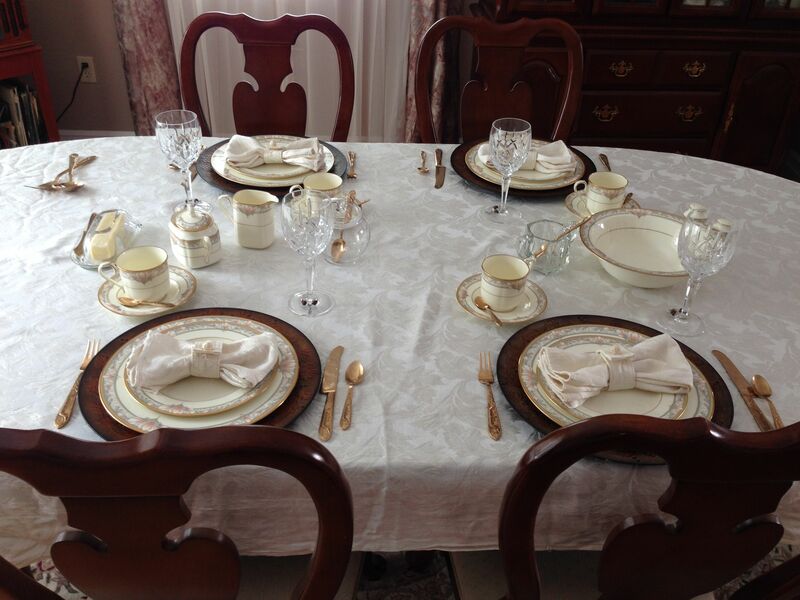 Also, it is nice to sit at a real table with china and silver and a fully set table. This is Chris with two of his best friends. This was a dress-up affair, and Chris got to work on tying a bow tie for the first time. One reason having tea is so much fun is that it is relaxing – the goal is to relax and enjoy good food and good company in an environment with food served slowly and in stages. As I said, we were busy, busy, busy with food prep. We planned multiple stages, from a light breakfast through a dense cake. 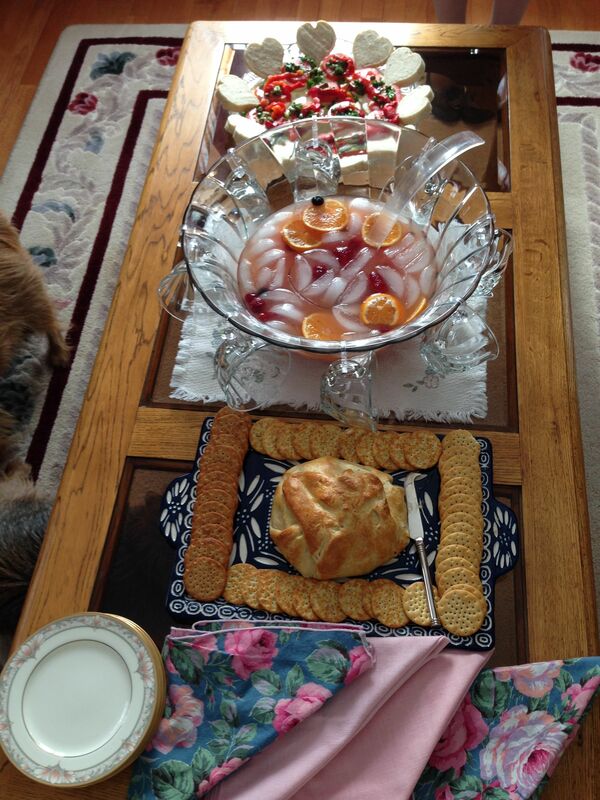 We started with appetizers – punch, a marinated tomato mozzarella on baguette, and baked camembert cheese round. The cheese round was split and a sweet brown sugar-based filling added before enclosing with the pastry. 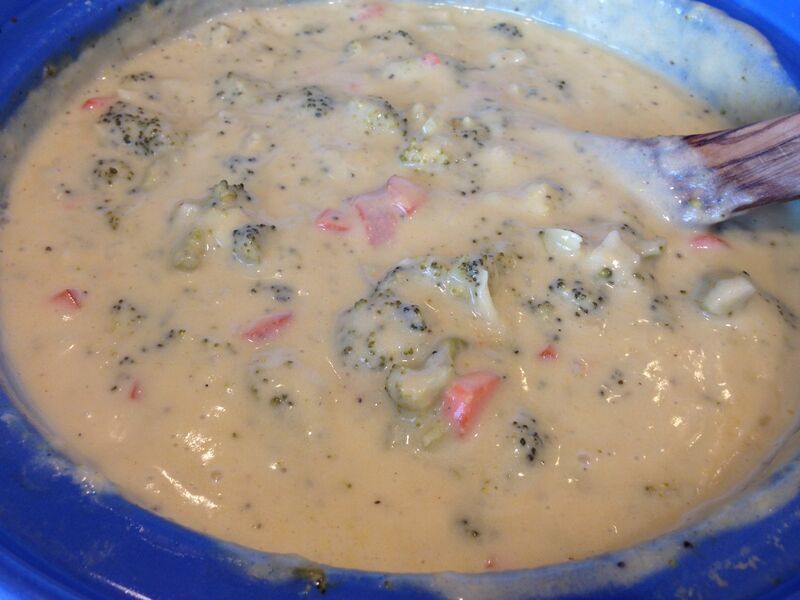 The next thing was to sit at the main table and have some broccoli cheddar soup. This is one of those reminders that eating vegetarian isn’t the same as ‘healthy’! The fresh vegetables and cheese were great, but this is still a very heavy soup! 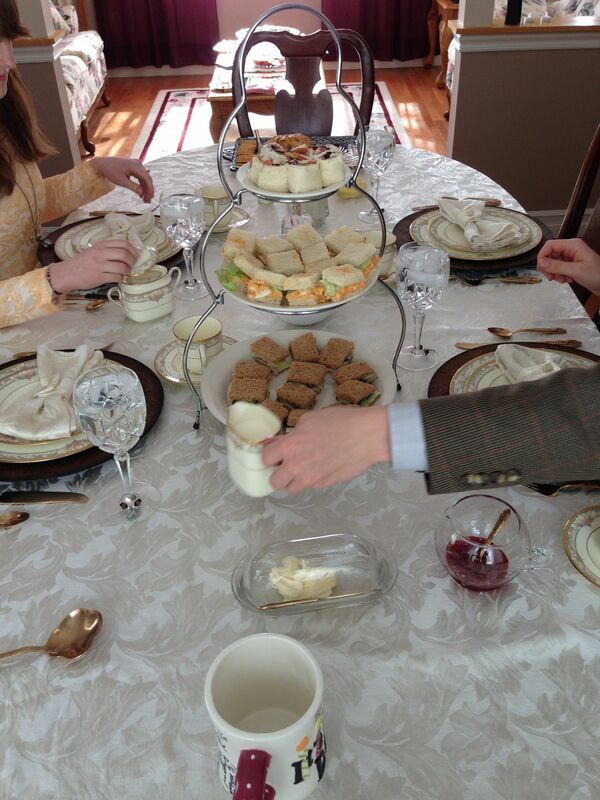 Next we moved on to finger sandwiches and scones. For sandwiches we made smoked salmon with herbed cream cheese, dill-cucumber sandwiches and a paprika egg salad. These sandwiches require you to remove crusts, roll bread and work on preparation and presentation – which makes for fun! 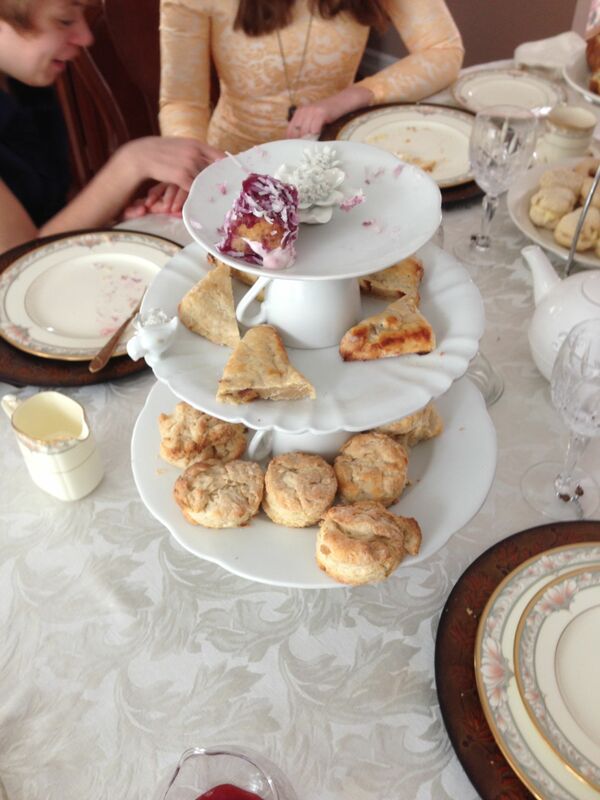 Scones are another staple of a tea party. We were originally going to make three types, but with the huge amount of food we’d amassed we cut back to two. There was a date scone we’d never tried before that came out nicely, and also an excellent buttermilk scone. One cool thing was making condiments – we made a lemon curd, whipped caramel butter, and a berry cream. These all complemented the scones wonderfully! For our sweets we made four very different desserts. We started with a coffee cake – this is a standard breakfast recipe we use frequently, but took and cut it up into small chunks for the platter. We also made berry cakes – berry soaked cakes covered in coconut with berry cream in between. Then we made another new item, ‘melting moments’ – lemon pastry with a refreshing lemon frosting center. Finally, we had a tradition British ‘Jammie Dodger’ – very popular for Doctor Who types. These are shortbread cookies with a strawberry jam filling. 5. And if it is your birthday … a cake! Of course, once the tea party itself has wound down, it was time for fun, and eventually time for cake and presents. 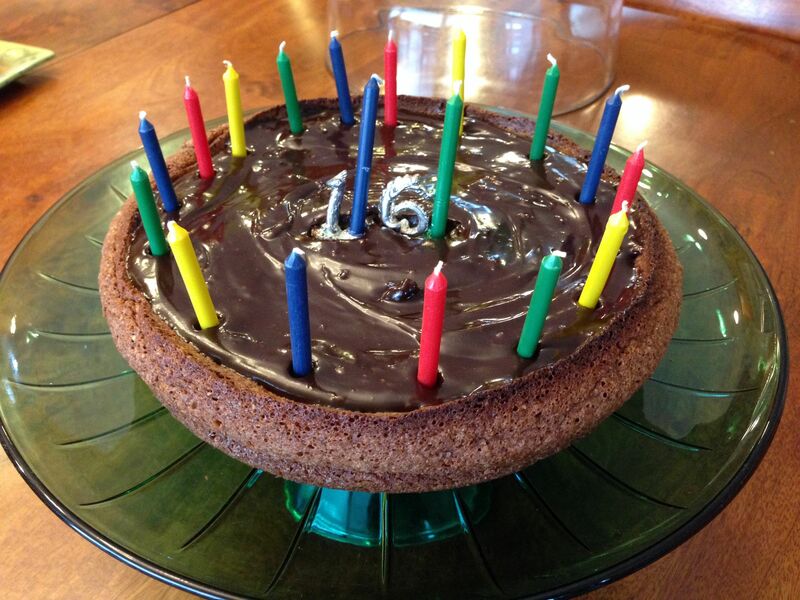 For his 16th birthday we found a cool recipe for a pecan torte with chocolate ganache … it was really good! The kids had an amazing time, watched some YouTube videos, laughed and chatter for hours, and still kept their parents waiting outside for a while! 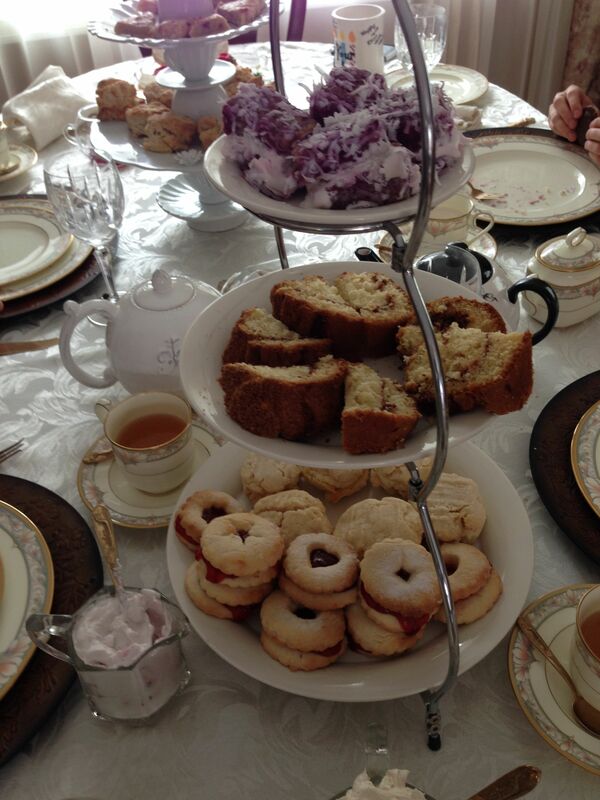 So – have YOU ever had a tea party? 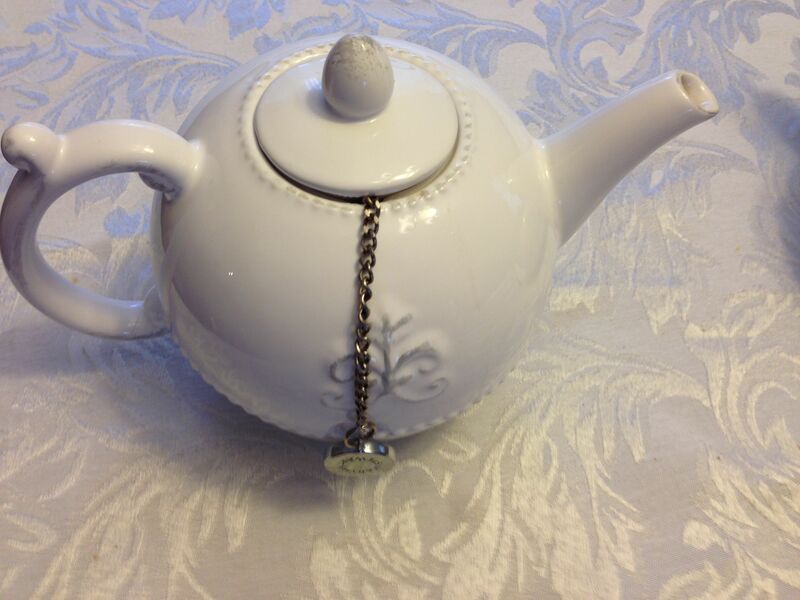 This entry was posted in Five Things Friday and tagged Tea Party by txa1265. Bookmark the permalink. It was all really good stuff – it was fun planning, making and setting it all out … but we’re all exhausted and still full from all of those courses! That is SO COOL! What a fantastic dad you are-and that looks like a fantastic time! Thanks! We were looking at a tea shop about an hour away, but thought it would be even better done at home, and we were right! This is so cool – I think I want to do this for my birthday! I have never had a tea party, but I have been to a couple less formal ones in my life. I LOVE the formal idea! 1) You are the coolest dad! Thanks so much! The food really was excellent – and many things we were doing for the first time, so we were pleasantly surprised! As for being a ‘cool dad’, which I take it as a compliment, it also makes me uncomfortable … do other fathers not participate at parties? Or only if they are ‘guy things’? Unfortunately I largely know the answer (two boys 16 and 17 means a lot of parties through the years) … but it just makes me feel discuraged that people wouldn’t immerse themselves in such a fun time that a group of kids embraced sp enthusiastically. It is discouraging when people don’t embrace it and I dealt with that myself a lot growing up. My parents are divorced and while I have a good relationship with my dad as an adult, he wasn’t a part of anything like this when I was your sons’ ages. Thanks Sara – it is funny after reading your post today that this party used about a month’s worth of grocery budget for you guys! Looks like Chris had a great birthday-What a nice idea to have a tea party. Thanks – sounds like you had a good day also!